The University of New Brunswick , J.D. Allan’s practice focuses on project development and finance, financial services and commercial real estate. He has experience with transactional matters, including syndicated and non-syndicated bank loan transactions, mergers and acquistions, joint venture arrangements and the acquisition, development, leasing and sale of commercial real estate. 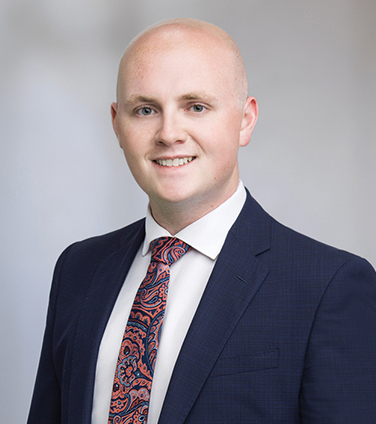 Prior to joining Osler, Allan articled and practiced with the largest law firm in Atlantic Canada.